Two Champagne bottles smashed against the 702-berth Azamara Pursuit’s hull after Ellen Asmodeo-Giglio of AFAR Media and Lucy Huxley of Travel Weekly UK pushed identical buttons to send the christen Azamara’s third sister ship in Southampton last Tuesday. Under Capt Carl Smith, cruise director Tony Markey welcomed the godmothers, along with Richard Fain, chairman of Azamara parent company Royal Caribbean Cruises Limited, and Larry Pimentel, president of Azamara Club Cruises. Reading Scottish Pipe Band performed. Godmothers Asmodeo-Giglio, executive vice president and chief revenue officer of AFAR Media, and Huxley, editor-in-chief of Travel Weekly UK, are well-known figures in travel journalism. Pimentel presented the godmothers with “Beacon of Hope” statuettes commemorating the occasion, and an oil painting the two of them unveiled at the ceremony, will hang on board Pursuit. The Azamara Pursuit will perform many cruises from the UK and will be the only ship of the trio not to feature a casino. Removing the casino enabled Azamara to add a dozen more cabins. This winter will see the Azamara Pursuits sailing new itineraries in South American waters. The 2,602-berth Star Princess will replace the much-loved 1,708-berth Pacific Jewel, which will leave P&O Cruises Australia in March next year, by which time she will have served in that role for almost ten years. Zen Cruises Pvt Ltd, a new venture established by the Mumbai-based Essel Group has emerged as buyer of the Pacific Jewel, according to local news reports. Essel Group has appointed Jurgen Bailom as president and ceo of Zen Cruises. 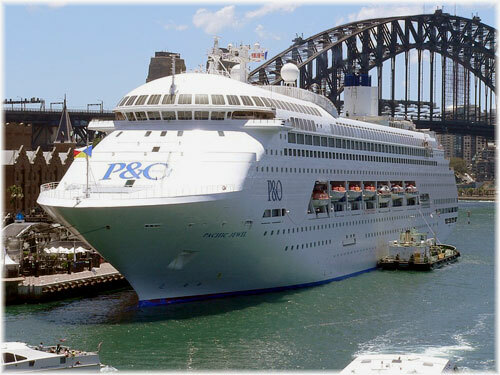 With Bailom’s appointment, Essel Group also announced India’s premium cruise line with the purchase of its first ship, the Pacific Jewel, from P&O Australia. Essel Group is a conglomerate with presence in businesses ranging from media to healthy lifestyles and financial services. In January 2018 it was reported that the Pacific Jewel was to have become the Cartoon Network Wave and make its debut sailing from Singapore later this year as a haven for cartoon-loving travellers. 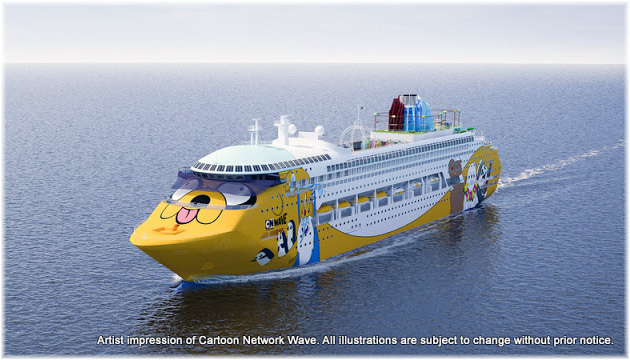 Nothing further has been heard of any Cartoon Network ship since an announcement in Shanghai this April. In 2017, Cagliari hosted 163 cruise ships carrying 430,000 passengers. But due to changes in Costa schedules, the Sardinian port will see about 366,000 cruise passengers this year, a drop of about 15%. In early 2019, however, Cagliari will also have a larger cruise terminal. Work is due to start at the end of 2018 and last over the winter months. The last cruise terminal opening in Cagliari was in 2016 and the island port is going after more embarkation business, which would also help the local economy with hotel stays, meals and shopping. According to John Wilmott, writing about Cagliari in The Daily Telegraph this summer, “you are very lucky to arrive in Cagliari by cruise ship. The gold- and pastel-hued buildings of Sardinia’s capital climb up a steep hill, fronted by the masts of yachts in the harbour. 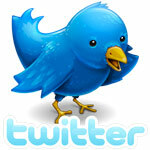 The city is a well-placed gateway to some of Sardinia’s outstanding archaeological sites and beautiful beaches”. The 2018 season will see Cagliari welcome 139 cruise ships, with forty-eight of those being calls from MSC Cruises, eighteen from Cunard and P&O, seventeen from Costa and half a dozen winter calls from Viking Cruises having arrived between January and April. Other ships arrive from AIDA, Azamara, Holland America, Marella, Norwegian, Regent, Royal Caribbean, Saga, Silversea and TUI Cruises. Cagliari is the main port of Sardinia, as well as the regional capital with about 150,000 inhabitants. 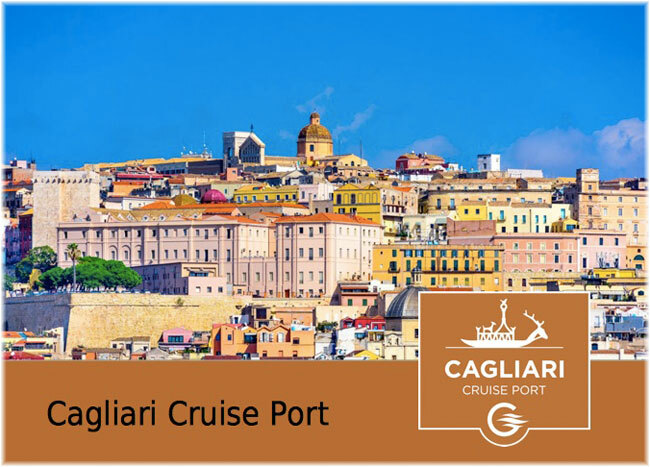 Global Ports Holding, which manages Cagliari Cruise Port, is the world’s largest cruise port operator, with operations in Havana, Lisbon, Malaga, Barcelona, Valletta, Catania, Venice, Ravenna, Bari, Kusadasi, Bodrum, Antalya and Singapore.